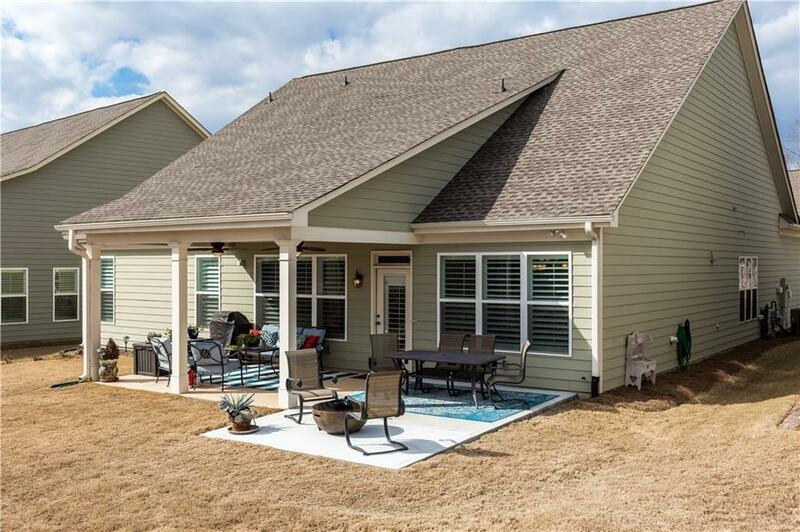 ELEGANT SOUGHT AFTER HICKORY PLAN!! Spacious Great Rm extends to Sunroom. 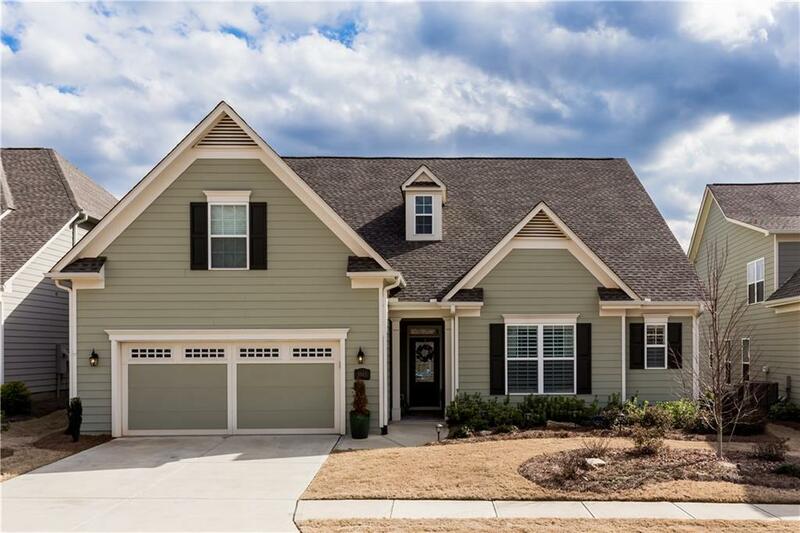 Stunning Upgrades: GOURMET Kitchen: White Shaker Cabinetry w/Crown, Rollouts, Valance, Drawer Pkg, Under Cabinet Lights, Gorgeous Granite, Deep Sink, Butler's Pantry. Upscale Fixtures, Architectural Trim/Crown, Hardwoods, Surround Sound. Elegant Dining, Peaceful Master Suite w/Deluxe Shower/Lg Walk In CL. Jack & Jill Bath. Spacious Foyer, Powder Rm. 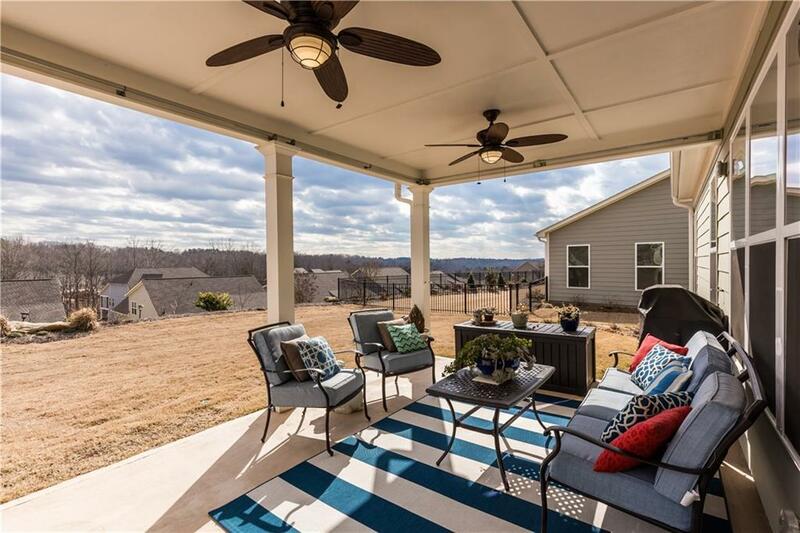 Delightful Lanai w/Extended Patio. 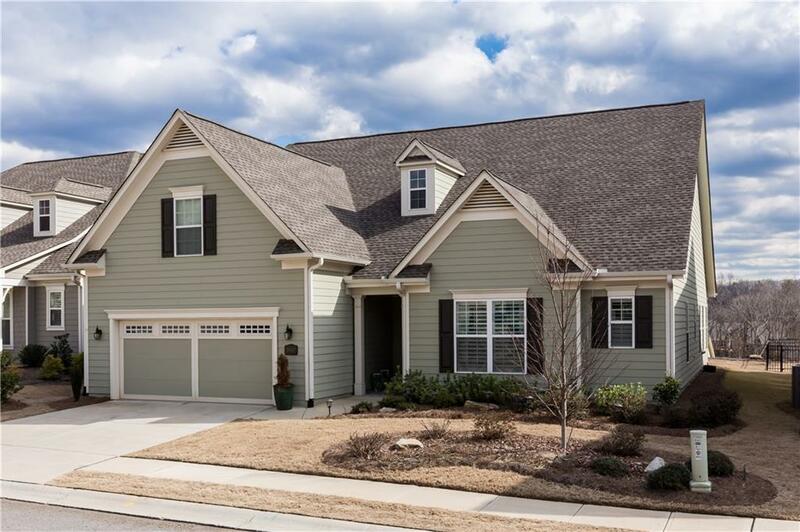 MOVE into this Lovely Home and an Exceptional Lifestyle w/the Resort Amenities of Cresswind at Lake Lanier.